All FOX POINT AT REDSTON homes currently listed for sale in Park City as of 04/25/2019 are shown below. You can change the search criteria at any time by pressing the 'Change Search' button below. "Just in time to maximize your winter enjoyment of all that Park City has to offer! 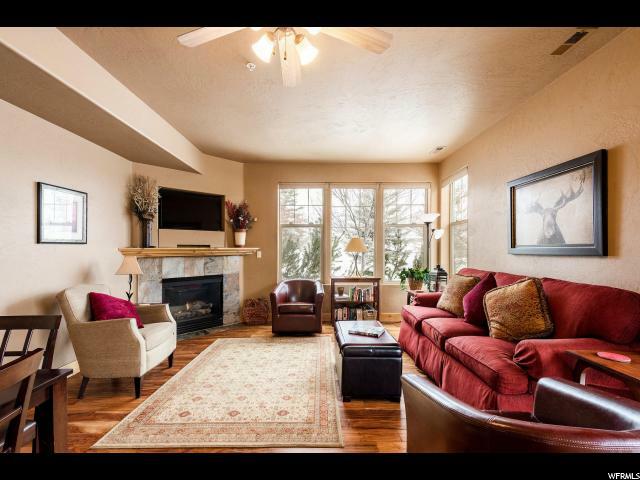 Enjoy this perfectly appointed, and conveniently located larger 2 BR Fox Point condo. Fresh updates including paint, furniture, carpet, new appliances, hardwood flooring make this the perfect buy. Offered furnished, turn key. Walk right out your door to the Swanner Trail for a hike, bike or cross country ski all the way to Park City! As short walk to shops, restaurants and entertainment make this the perfect primary home, vacation get away or investment."